Born in 1886 and at his cricketing peak in the early 1920s, Parkin, in the words of the wonderful Neville Cardus, was “the first jazz cricketer…[possessing a] slow ball that was syncopation in flight.” Known for his riotous sense of humor, clever bowling, and cunning tricks with the ball, Parkin was his era’s court fool of cricket. But he was also excellent, managing to take over 1000 wickets during his first-class career. Yet, despite his immense talent, Parkin, at the height of his career, wrote his way out of the English Test side. In a (most likely ghostwritten) tell-all column for the Empire News, Parkin tore into Arthur Gilligan, enraged that the English Test captain had seemingly ignored to use him during a match against South Africa. It would be the last time Parkin would bowl for his country as he was subsequently banished from the team. Sounds a bit familiar, doesn’t it? Nearly 80 years later, Pietersen would make a similar mess with his (most likely ghostwritten) autobiography, immolating his Test teammates after alienating himself from the ECB just months before. 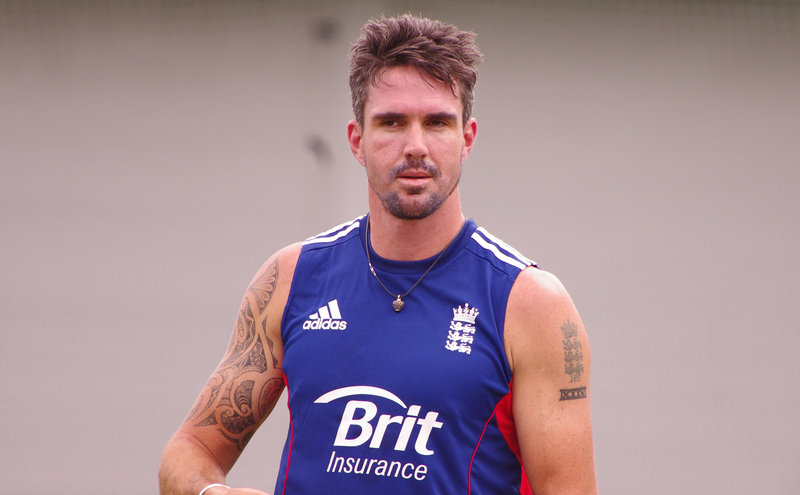 While there’s chatter that Pietersen may in fact rejoin England, the outlook is bleak. If Parkin, with his improvisational ability to fabricate the unlikeliest of wickets at a whim, represented the quintessential elements of jazz, then Pietersen, with his unexpected, powerful solo performances with the bat, must surely be the embodiment of rock ‘n’ roll. Yet, despite their immeasurable talent, Parkin and Pietersen’s written words will forever eclipse their deeds on the pitch. Upon his banishment from the English Test side, Parkin spent the rest of his days floating around county cricket, bouncing from side to side—the promise of his career seemingly unfulfilled. Pietersen must surely hope his future doesn’t hold the same fate.